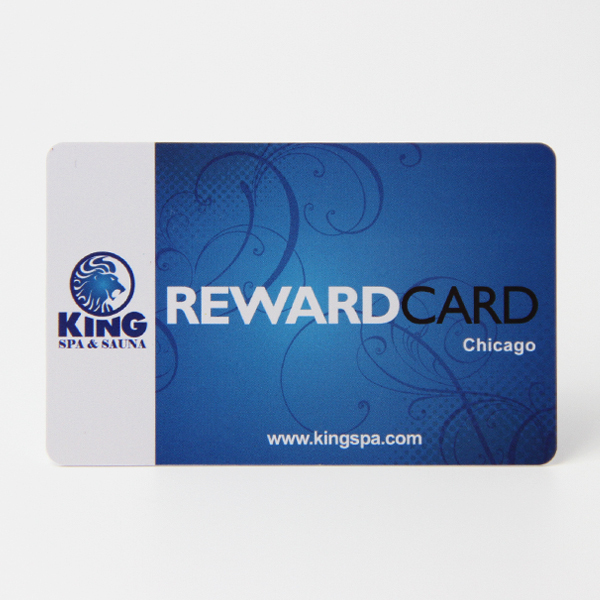 The Loyalty Reward Cards are designed in a standard credit card size. 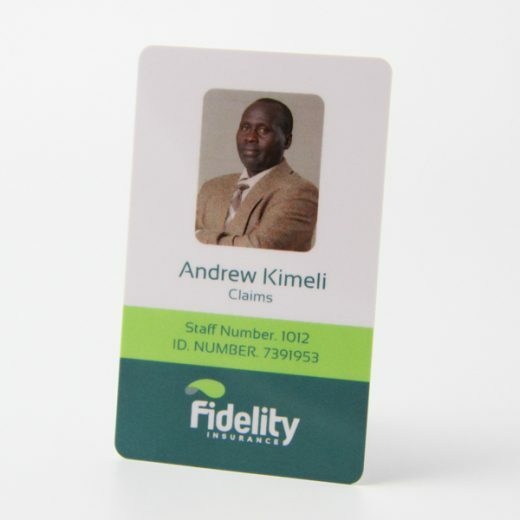 Perfectly fit into your pocket with your credit cards. 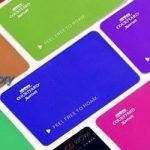 Plastic loyalty reward cards are more durable than paper ones. 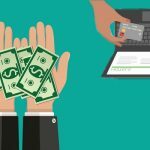 Easier manage customers’ status, make your customers valued. 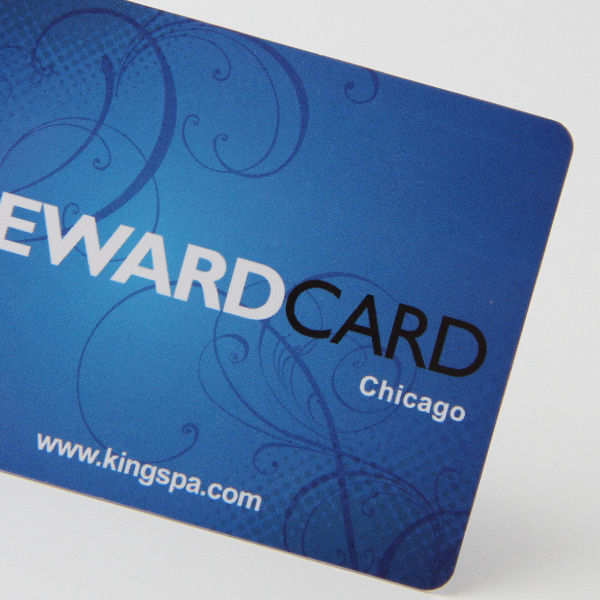 Reward cards with magnetic stripe not only could attract new clients’ eyes but also could track your member status. 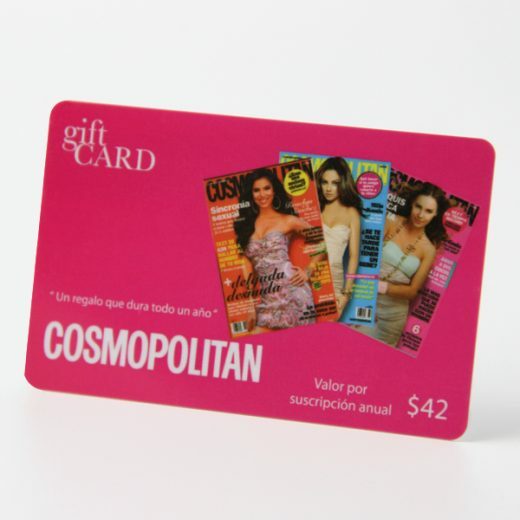 Reward cards could promote integral gift exchange and other customer management functions. 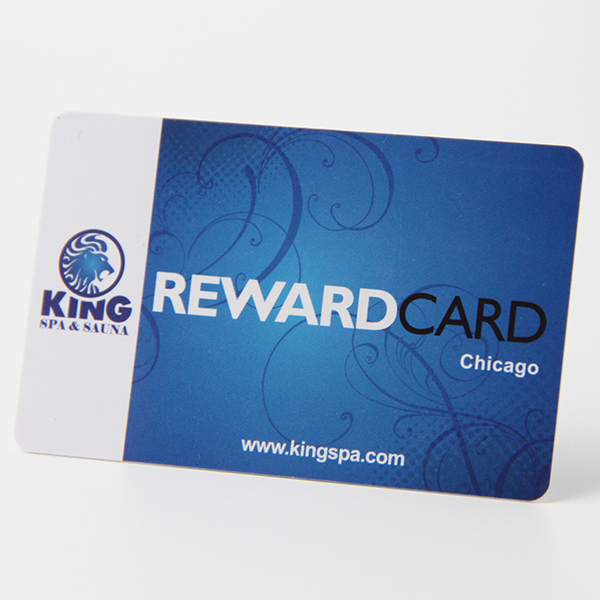 Better quality reward cards at a reasonable cost. Barcode type: Code128, code39, EAN-13 etc. 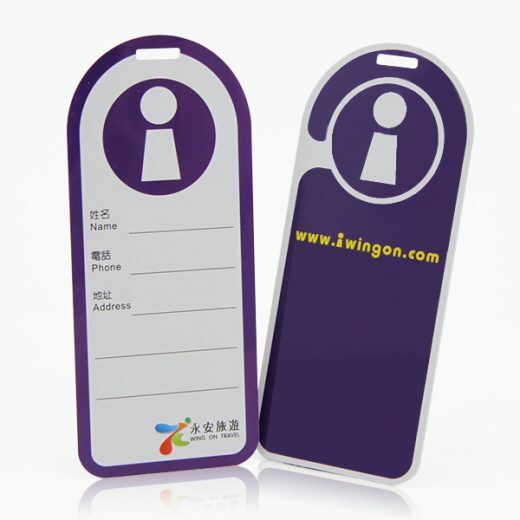 Available Crafts: Thermal printing numbers;Golden/Silver background;Golden /Silver hot-stamping;Spot UV;Embossing;Ordinary lamination for re-printing; Protect coating;Scratch-ff panel;Magnetic stripe: loco, hico;Barcode;Signature panel etc. Applications: traffic, insurance, super marketing, club, entertainment, parking, school, library management etc. 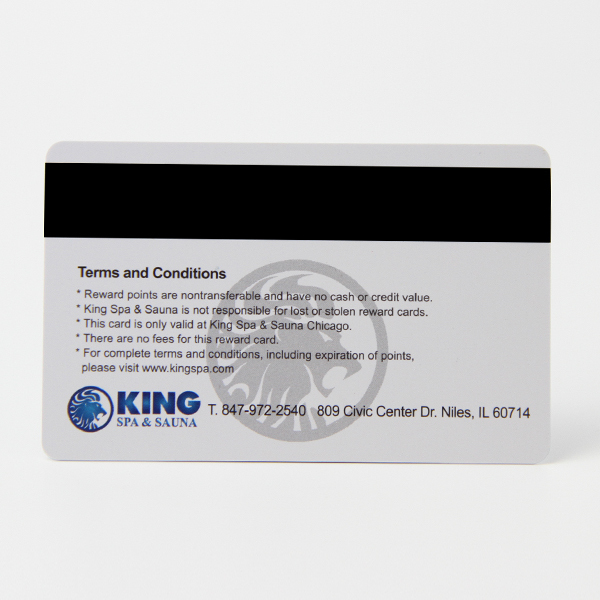 Price Items: we accept FOB/CNF/CIF price. Disclaimer: The showing pictures are only for your reference. 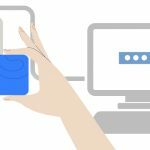 All related to intellectual property rights belongs to the third party. High quality and competitive price is always our top advantage.